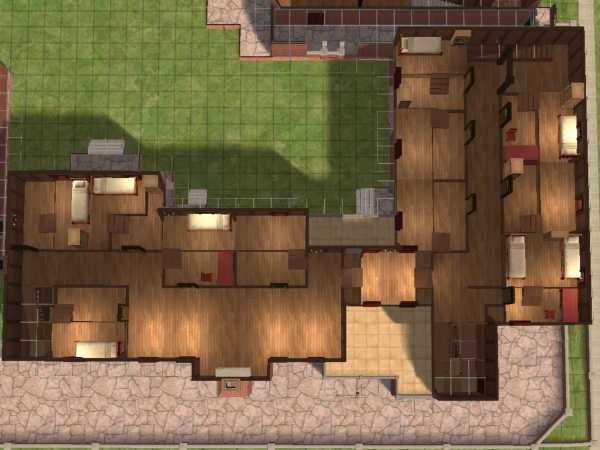 here is my attempt to create the monastery from the game "clive barker's undying". 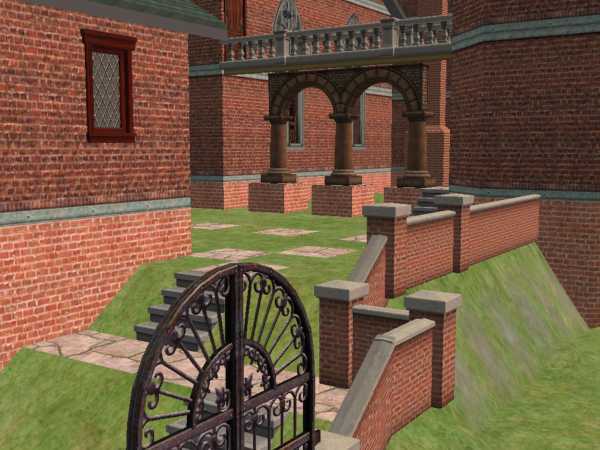 it may not look exactly like in the game, because we didn't get to explore the main entrance, i create the main entrance myself and add the mausoleum. 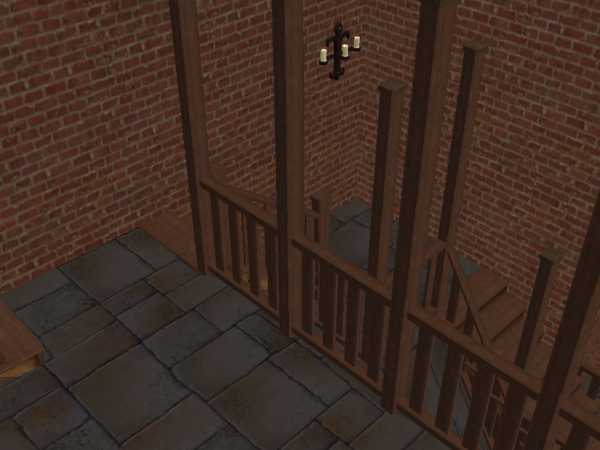 beside, i have changed the basement, because i don't know how to build the basement in the game! 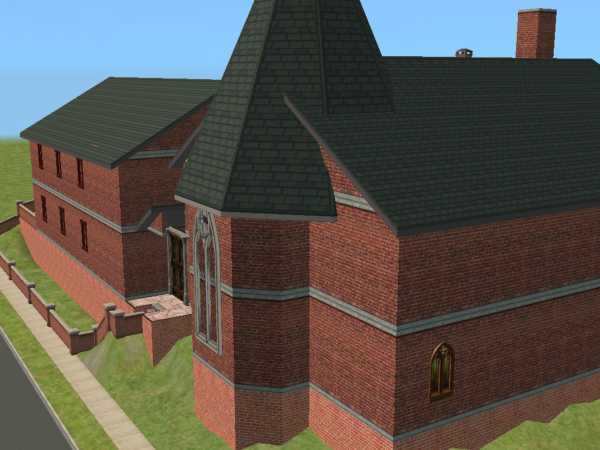 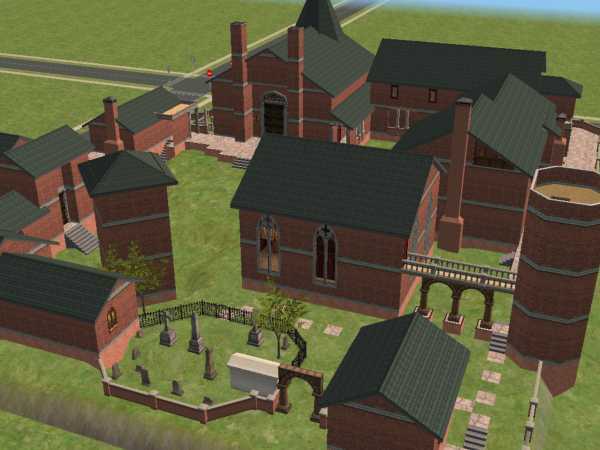 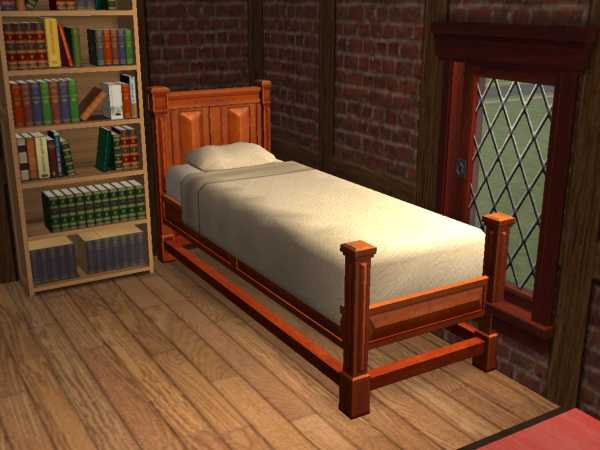 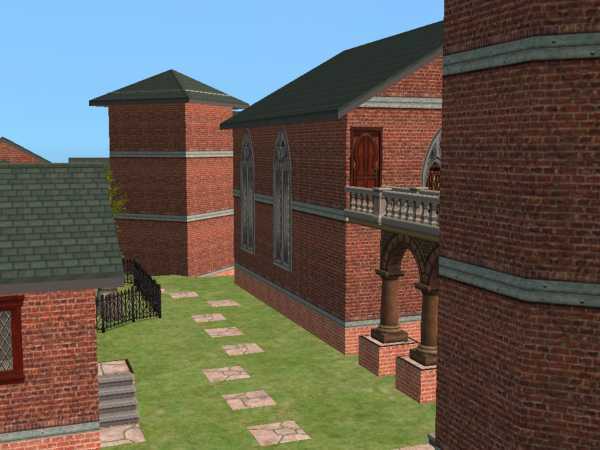 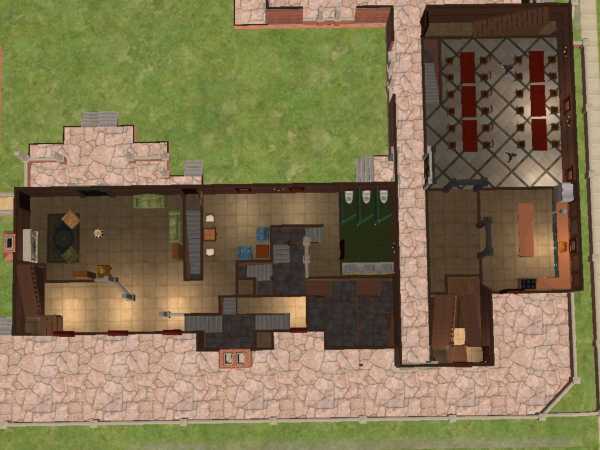 this is a half furnished dorm with 11 rooms on the 5X6 lot, it comes with a double-story liabrary, a church, 2 towers(1 cannot enter, and the other can) & a bathroom in the basement.